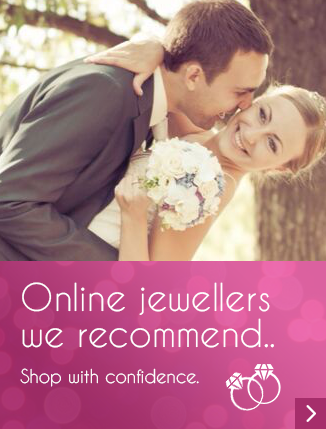 You are at:Home»Jewellery Education»Pretty in Platinum or Tough in Titanium? If prestige and quality are important factors when choosing your wedding band you would most likely save your pennies or take out a sizeable loan and go for platinum! Most high street jewellers will emphasise the advantages of strength and lack of ware and tear with platinum rings. However this is when one compares platinum to gold. Lets face it, any sales pro will promote expense as value! Interestingly titanium is in fact the hardest metal in the world, making these wedding bands significantly more resistant to dents and scratches, sliding platinum into second place for many! Although titanium is more resistant to damage it is important to note that should your ring become damaged, jewellers find it far more difficult to polish out scratches etc. In comparison platinum in the hands of a good jeweller can be easily restored to its original condition. This leads me onto the topic of weight. I understand that people also consider a ring with a more weightier feel, not only to be more valuable but also feels more valuable! This happens to be the case when comparing titanium and platinum rings. Titanium is extremely lightweight, whereas platinum is very dense, thus substantially heavier. Due to the fact that titanium is far less dense means a ring designer can make a lot less go a lot further! For example, the same design in a titanium ring would roughly be priced at four to five times less than an exact replica in platinum. The cost of a ring will also vary depending on the complexity of the design. Depending on an individual’s preference there are other factors to consider. For example details such as platinums brilliant white appearance is perhaps aesthetically pleasing to some – this metal does not oxidise compared to titanium which at high temperatures does have a tendency to oxidise. It is useful to know that as many people experience allergies to certain metals both platinum and titanium are 100 percent hypoallergenic, meaning whatever your budget you can opt for either metal and still have that special design whether it Costs 50 or 5000 pounds! At the end of the day. It’s your special day, so go for a metal and design of your choice not necessarily what society would suggest is better simply because it costs more! 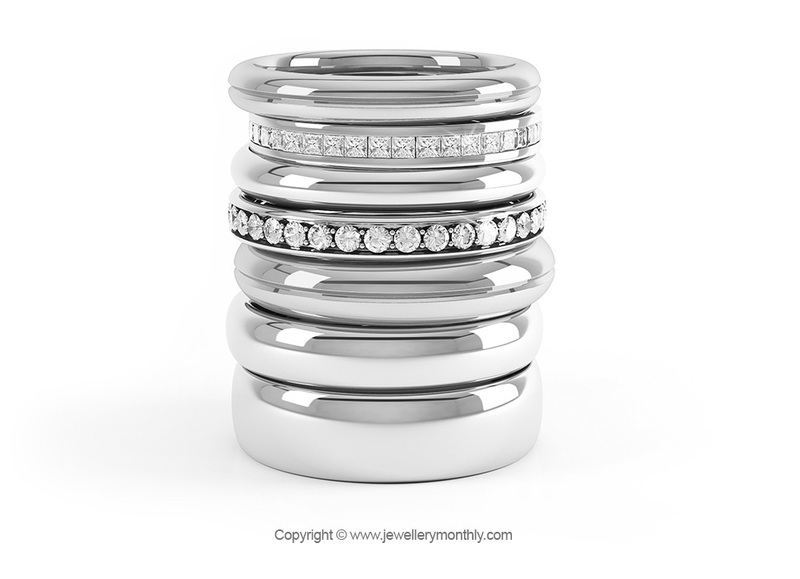 Wedding bands are all beautiful in there own way because of the sentimental value not the cost or the carrat! It’s beautiful because you chose it!